Ah champagne. 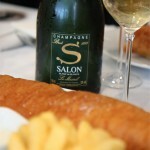 Lovely, bubbly, delicious, historic, prestigious, luxurious champagne. There is no substitute. Yes, of course we love Prosecco and other sparklers – especially English ones! But the popping of a champagne cork is something uniquely special. Champagne bottles are the armoured tanks of the glass world, as they have to contain the enormous pressure the sparkling wine creates inside them. We open them to celebrate birthdays and unions and we ceremonially smash them against boats (English sparkling does that quite well too), although when Prohibition went into effect in the USA, ships went sober and were launched with water, fruit juice or, in at least one case, apple cider. So, what should you be cracking open the next time you feel the urge for bubbles? 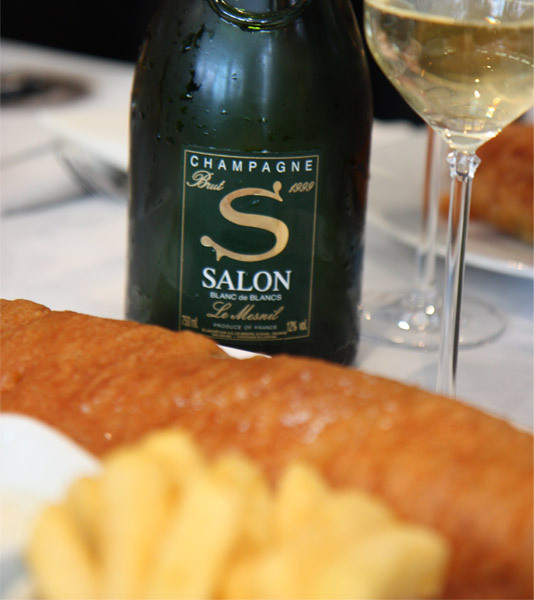 Our favourite comes from one of the oldest champagne houses in the world. 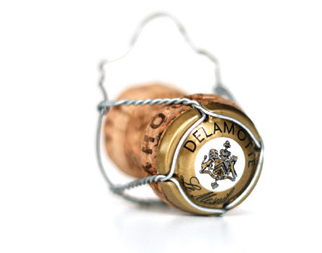 Champagne Delamotte has been the benchmark in Champagne since 1760 (20 years before Mr Corney opened his first shop in London) and we are lucky enough to be the sole suppliers in the UK. Lovingly made in the very finest Grand Cru areas of France’s Champagne region, Les Mesnil-sur-Oger, Avize and Oger, Delamotte is also the sister of legendary champagne house Champagne Salon. 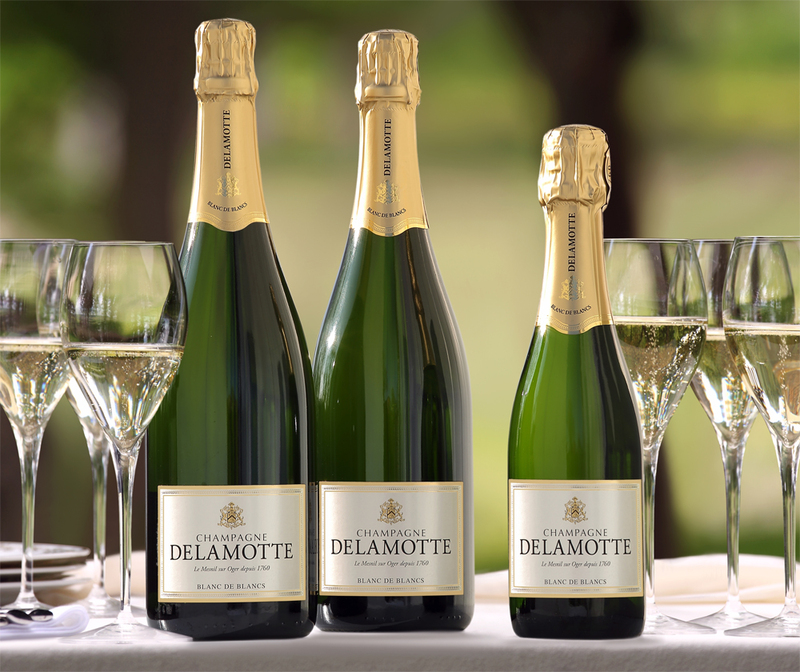 In the years when Salon is not made (about 3 in every 4), the grapes go towards making Delamotte and that really does make it a supreme bubbly. What better way to take in the spectacular views of London than dining with friends and sipping a glass of champagne? Having had Delamotte on their wine list for 15 years, The Champagne bar at Vertigo 42 is the place to be! 1 Lombard Street is the perfect restaurant to take clients for lunch, with its prime location (opposite the Bank of England) and bright airy décor, your clients will be impressed. Finally and most importantly they list Champagne Delamotte! Enjoy drinking Champagne Delamotte at this super friendly and stress free location The Duke of Wellington. With an outdoor area it is also great for catching a few rays from the weekend sunshine. Long day at the office? What better way to relax than sipping a glass of Delamotte at the rather quirky and unique Brunswick House. Surrounded by antiques and wonderful treasures – this is the place to unwind. 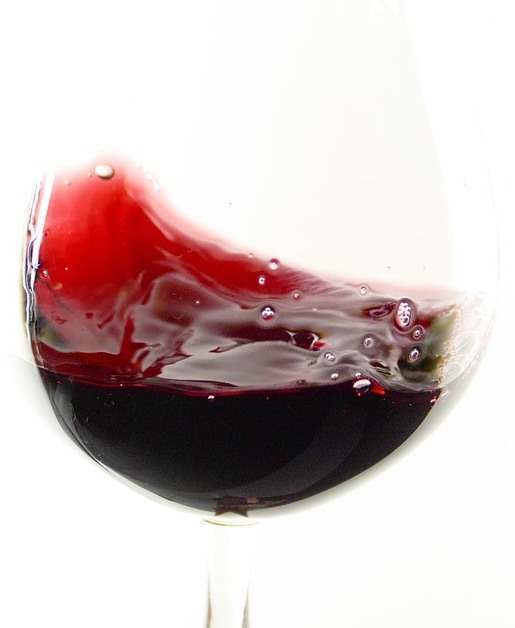 We’d love to hear your excuses for drinking champagne and your favourite places to quaff. Leave a comment here or share with us on Facebook or Twitter.